Evans loves involvement with the community. 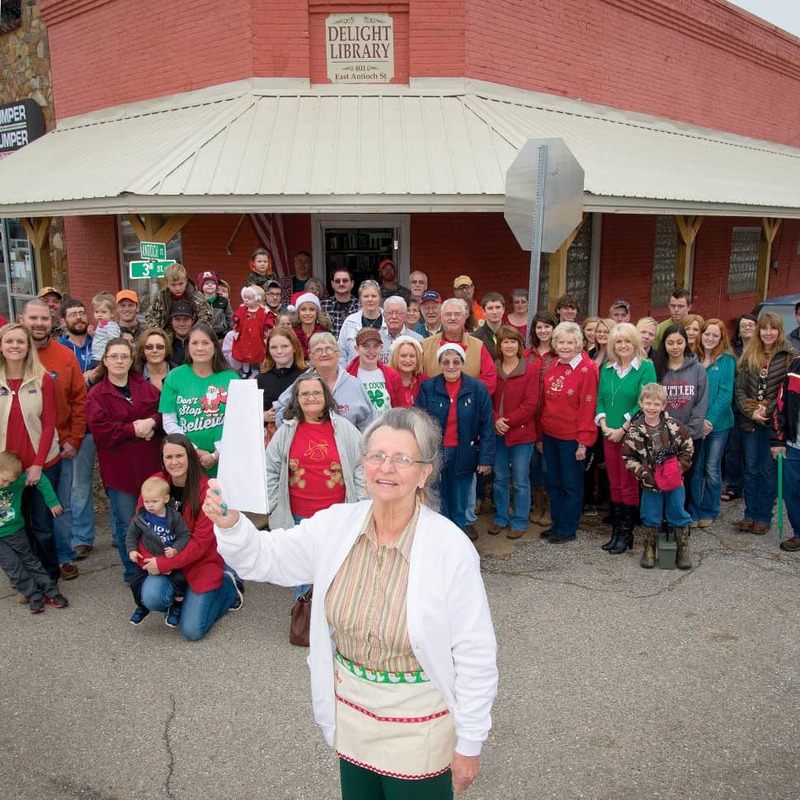 “We don’t have an arts council, we don’t have a chamber of commerce, we have little Delight library.” The declaration signing party was so successful, Evans told Stripling that she plans to repeat it “for at least another 15 years” when she’ll be ready to retire. She’s 73.